Welcome to the official site of H.H. 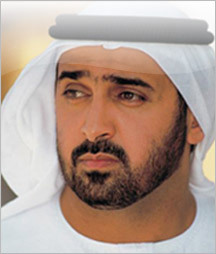 Dr. Sheikh Sultan Bin Khalifa Bin Zayed Al Nahyan, Advisor to the U.A.E. President. This web site details the official and personal activities carried out by His Highness, as well as the socio-economic events sponsored by His Highness. These activities and events spotlight His Highness’s on-going contribution to the progress of the UAE and to the wellbeing of its citizens.